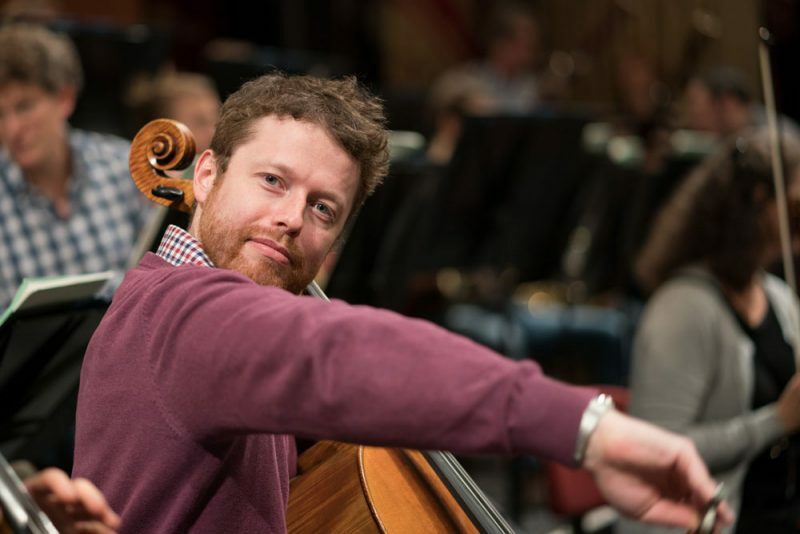 Samuel Lutzker has been a member of the cello section of the Bavarian Radio Symphony Orchestra since early 2014. He studied with Jens Peter Maintz and Wolfgang Emanuel Schmidt in Berlin and Weimar and drew inspiration from master-classes with such stellar musicians as Lynn Harrell, Steven Isserlis, Heinrich Schiff, David Geringas, Frans Helmerson, and Eberhard Feltz. He has appeared in a solo capacity with the Southwest German Chamber Orchestra in Pforzheim, the Slovakian Sinfonietta, the Budapest Strings, and the Berlin-Brandenburg Chamber Philharmonic, and has held scholarships from the German Academic Scholarship Foundation (from 2010) and the Rhineland-Palatinate Foundation Villa Musica (from 2012). Among his many distinctions are prizes from the Bodensee Competition, the Khachaturian Competition (Armenia), and the Sinfonima Foundation Competition. A key focus of his activities falls on chamber music, in which he has taken part in concerts and CD recordings with various ensembles in Europe and Asia. Regular chamber recitals with professors from the Wuppertal and Cologne universities of music and invitations from the Prussia Cove Festival in Cornwall have served him as major sources of inspiration. Samuel Lutzker plays an instrument built by Jean-Baptiste Vuillaume and made available to him by the Villa Musica Foundation.